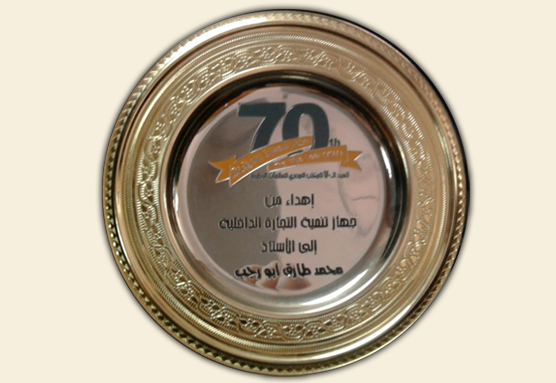 Our Firm is one of the most effective offices in Egypt and the Middle East. We are agents specialized in registering of Trade Mark ,Patent ,Industrial Designs,International IntellectualProperty,Copyright and in the rendering of all related services. We have been working in the field since 1975, thus we have a great experience. Our staff consists of more than 25 professionals, most of them had been working in governmental offices and public sectors. We have four Professionals with over than50 Years experience in patent & trade marks. All over we promise to give you fast and efficient services. 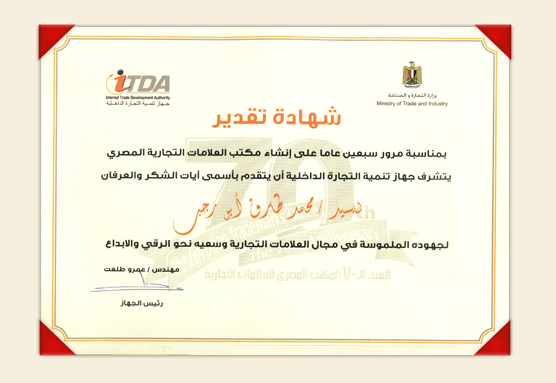 We can register Trademark, Design, Patent and copyright in Egypt.